MILFORD, Conn.– March 20, 2018 – SignCenter continues to add to its collection of print technologies with the addition of two new heat presses and a new dye-sublimation printer. SignCenter chose the Geo Knight 931 Triton, a 54″x103″ automatic rigid sublimation heat press, paired with the Epson SureColor F7200 to grow their dye-sublimated rigid boards product line. Dye-sublimated boards have been in use for a number of years now. They are often referred to as HD prints because of the high definition printing. These signs create a sleek and sophisticated look for any indoor environment and are durable, scratch and fade resistant. 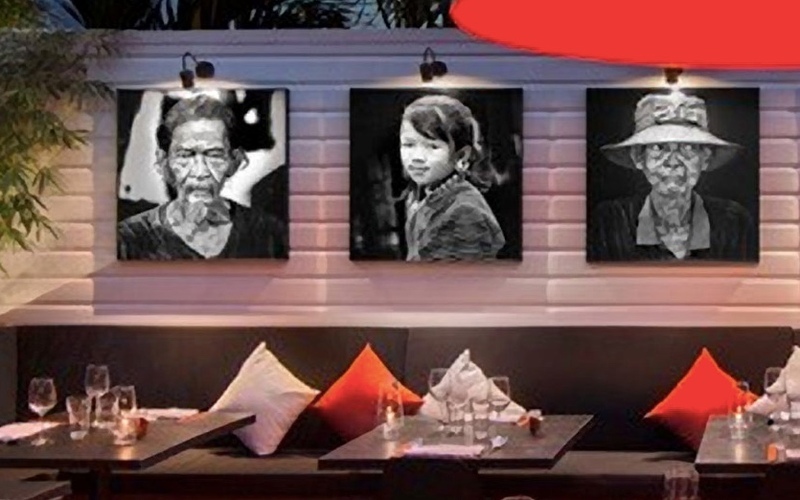 The silver-based aluminum panels have been very popular with photo reproduction and can be seen in many retail establishments, galleries and restaurants. 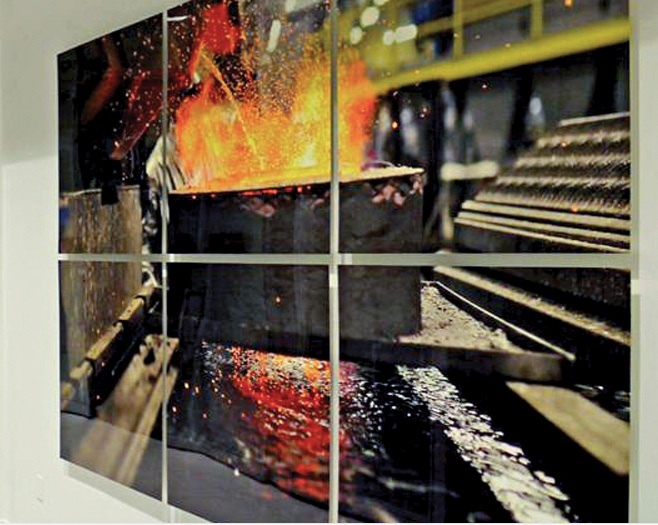 The demand for the panels in varying finishes has increased beyond artists and photographers to include corporate brands for offices, hospitals, museums, store front signage and more. SignCenter is exclusively printing on Chromaluxe boards, offering various sizes up to 48”x96”. For starters, the printing company will carry aluminum – white and silver based, wood – white based and maple veneer, hardboard and steel. The aluminum and steel signs are excellent candidates for any environment that require sterilization such as hospital signage. Also, the steel signs can be additionally used as magnetic dry erase boards. “We are excited to bring large-format dye-sublimated boards to the wholesale market,” says Oliveras. “The amount of ways these panels can be used and marketed is remarkable.” SignCenter is anticipating this signage to create more opportunities for exhibit and display houses, sign shops and print brokers.